Train hard, never back down, never settle and aim higher! These are the things that will make you reach New Levels together with PUMA’s new Uprising Pack. 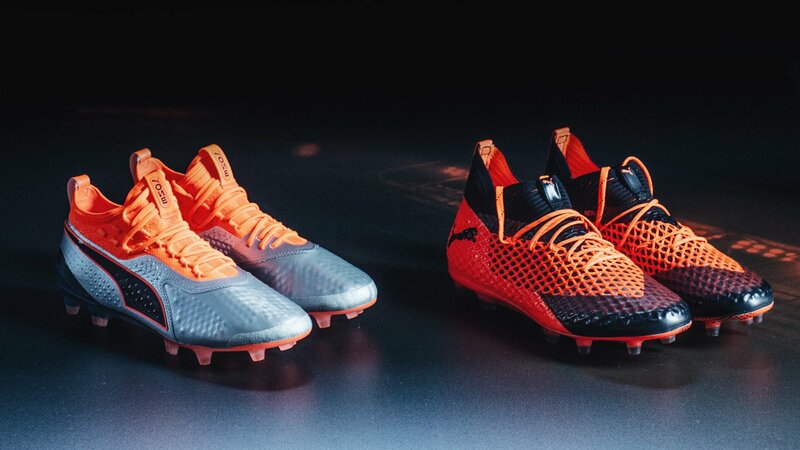 Let’s see what PUMA has in store for us with their latest pre-season pack. 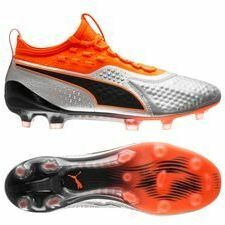 The new Uprising Pack from PUMA is all about getting back to football, while forgetting the past. 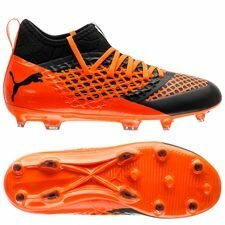 Rise up to your new challenges in these orange boots, while working hard to get ready for the uprising of a new season. The pre-season is all about pushing your boundaries, so you will be ready for the new challenges that a season has in store for you. 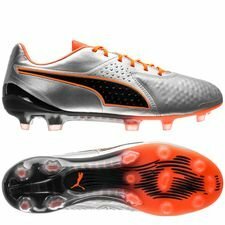 As per usual the PUMA packs feature both a new colourway for the Future and the ONE. 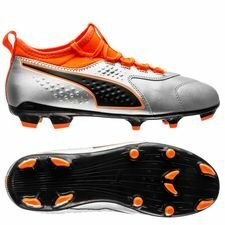 The PUMA boots are made with an orange base, while black details are featured on the Future and silver on the ONE. 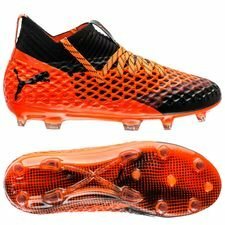 But why the orange colour? 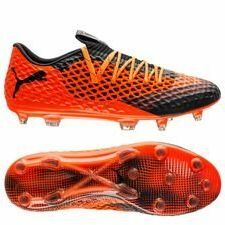 Well, if you hit up orange on the internet, then it is the colour of determination and creativity, which is something PUMA wants to show through the new colourway. 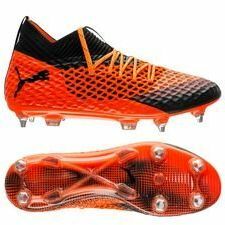 You might see players such as Reus, Balotelli, and Griezmann Uprise in the new Future, while Agüero, Giroud and Bellerín will run around with the classy PUMA ONE. The PUMA Future is made for the creative player, that take on any challenge with flair and stands out in front of the crowd. The Uprising Pack Future is made with a full orange base, with some darker base so it differs from the PUMA ONE. 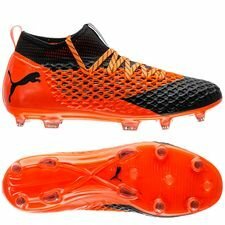 The PUMA Future has gotten a minor update on the NETFIT, which makes the lace holes a bit smaller giving the player even more option to lace the boots as he wants. The PUMA ONE is made for the tactical player and the leader of the team, who needs just the perfect material to be the ONE who changes the game. 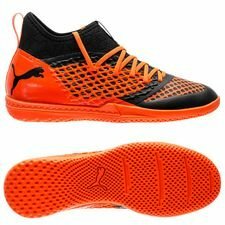 The orange knitted FUSEFIT area will provide the customizable lacing needed, while also have a sock-like feel. 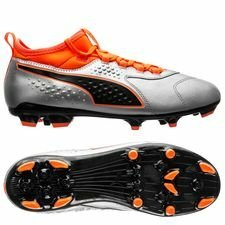 While the textured leather upper will secure you the best possible upper to control the game. 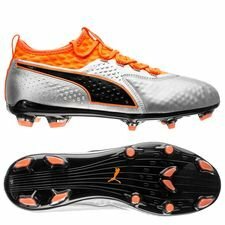 Start your Uprising with the new PUMA colourways. Available from today at Unisport!